Jens Møller-Jensen was born and raised in Copenhagen. In 1955, he finalized his exam as a medical and technical instrument engineer and in 1964, he graduated as an architect from the Royal Danish Academy of Fine Arts, Copenhagen. After his graduation, Jensen became the head of the workshop at the Royal Danish Academy and in 1967 founded his own design office. Over the years, he has created numerous industrial designs including electronic instruments and television sets for Bang & Olufsen, navigational instruments for SHIPMATE, and various insulin appliances for Novo Nordisk A/S. He has also participated in the development of the Danish Railways state of the art train, 'IC3'. In addition, Jens Møller-Jensen has worked with graphical design such as signposts and boards for the Danish Highway Authority and a system of signposts for the Danish State Railways. 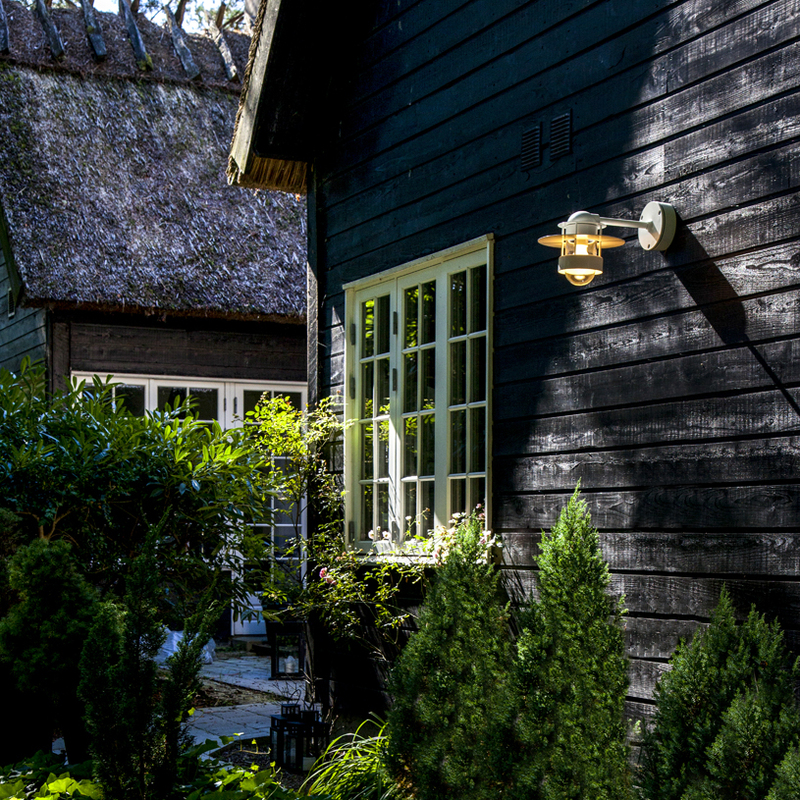 His most famous work for Louis Poulsen is the 'Satellit' post tops outdoor luminaires which have been used for four decades in many locations throughout the world. This design has also earned Jensen the '2000 Danish Classical Design Award'. Since 1995, Jensen's ergonomically designed walking stick has been a part of the exhibition at the Museum of Modern Art in New York. His work is characterized by his craftsmanship and his ability to work three-dimensionally, creating the most amazing 1:1 models, used to give the decision-maker an authentic sense of the product. Today, his son, Peter Møller-Jensen is in charge of the design office making him the third generation designer/architect in the family. The Albertslund Family is closely related to the Saturn Family and Satellit Mini & Maxi. This part of the family is based on the same fundamental values as that of the Satellit post top fixtures; a non-glaring light, directed at where it is needed. All of these family members hold the design quality that makes them suitable in any type of architectural environment. Enclosure Clear glass or partly frosted glass. Saturn ring Punched aluminium or galvanized, punched steel. Anti glare ring Spun aluminium or galvanized, extruded steel.